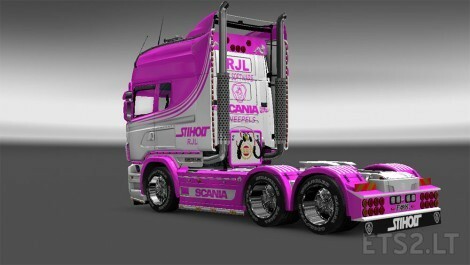 Skin for Scania R exc topline RJL v1.5 – v1.22. 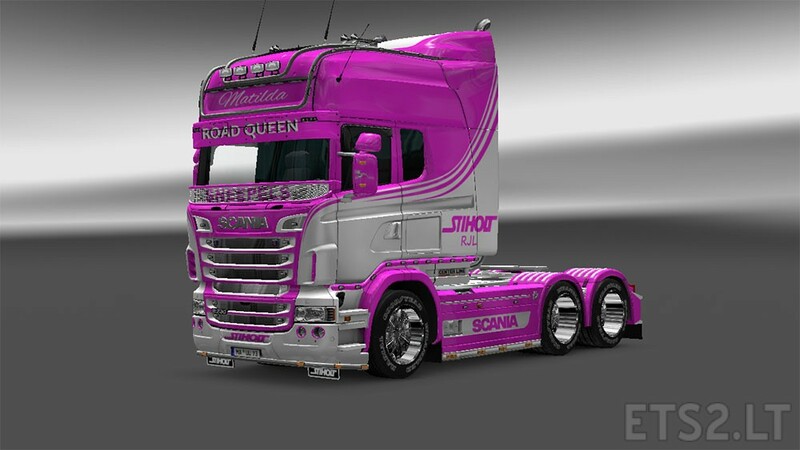 DON’T REUPLOAD SKINS ON OTHER SITES, have found poached mods already…. lame and low mthr/fkrs , make your own skins and respect other peoples work and links. All fakes will be reported!!!!! have facebook now, if you have ideas you want done, we’ll sort something out.